When reporter Linda Hyde sets out to cover a rare book exhibition at the museum, she gets an offer she can't refuse. 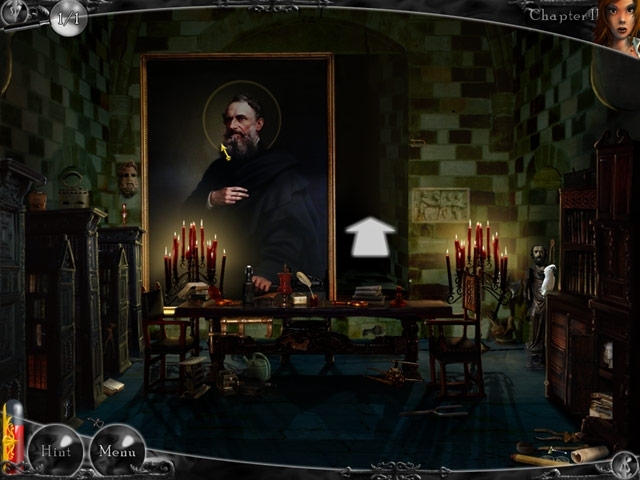 The job is to recover 5 lost manuscripts for a mysterious collector. As Linda, you will find that you are not the only one looking for these elusive books. 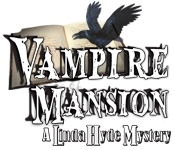 A secret world of vampires slowly reveals itself as Linda's search for the books intensifies and she discovers that she has taken on much more than she bargained for in Vampire Mansion: A Linda Hyde Mystery.